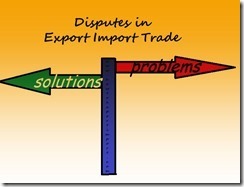 The information provided here is part of Online Export Import course Complicated? 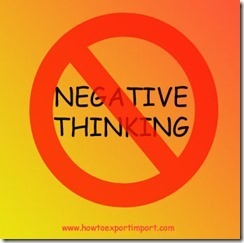 : Some of you may think that export business is too complicated with many formalities. Although there are some extra formalities than the regular domestic business, export business is too easy to handle with the said formalities, once you entered in to the trade. 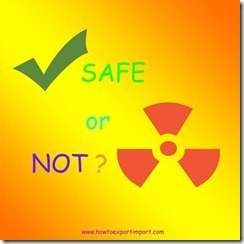 Compared to the benefits which you are going to enjoy, we can not call these formalities as a complication. 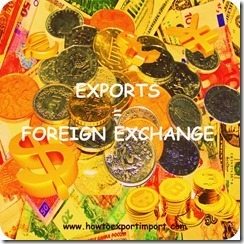 The information provided here is part of Online export import business guide course How to send export samples to foreign buyer? 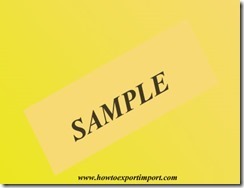 Some of you may need a support on procedures to send export samples to your buyer at foreign country. 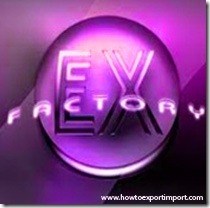 Sending export samples is a simple procedure under export and import. 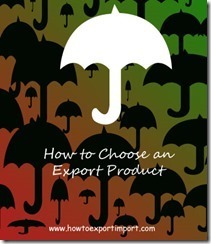 Can I get cost of export sample from foreign buyer, if value of product is high? 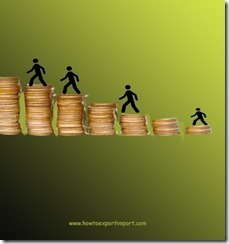 Can we get reimbursed on the cost of courier to send export samples? Bulk e-way bill generation steps Bulk e-way bill generation facility is a simple solution for generating multiple e-way bills or consolidated e-way bills. A consolidated bulk e-Way bill is used when a user needs to generate multiple consolidated e-Way Bills in a one-time process. Create bulk e-way bills on the e-way bill portal by following the steps Log on to www.ewaybill.nic.in Enter the User Name and Password, then the Captcha Code, and then click "Login"
How to export from India to Mauritius? How to export from India to Sri Lanka?